Most of us think of Transcendental Medtation, and Yoga, in conjunction with the 1960's and The Beatles. There can be no denying the fact that the 1960's and the pop culture of the decade did a tremendous amount to advance the practice, and study of, Yoga in the United States. But prior to that, for almost 100 years, this movement of spiritual and physical beliefs was being practiced here in the United States, quietly, and by some of it's most prominent citizens. The author delves into the history of Yoga, explaining just what it is that has attracted, and retained, millions of followers the world over. Exploring the differences between the Hatha and Tantric styles, the reader is given a deeper understanding of just what Yoga is, and how it can be of benefit to both mind and body. They are, after all, connected to one another. Yoga makes it's first written appearance in the Rig Veda, the oldest of the four Hindu texts known as the Vedas. These date back to about 1,500 B.C., though Yoga has been praticed for about 5,000 years, in total. 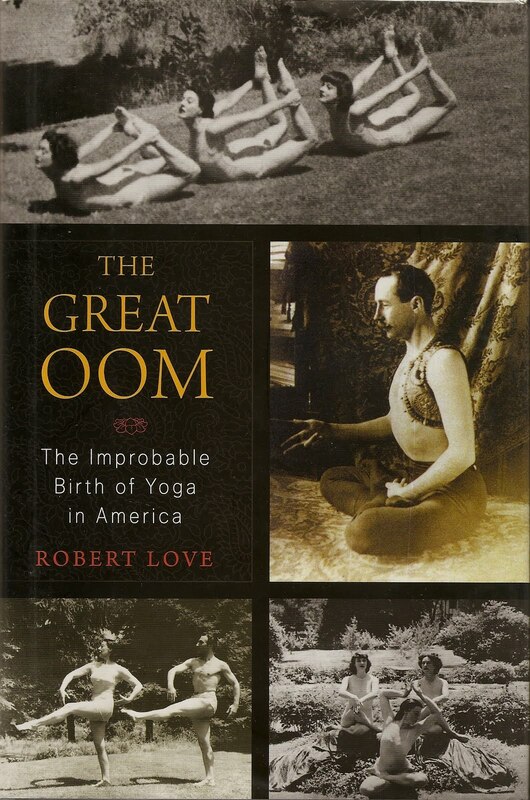 It is not certain exactly when Yoga first came to this country, but it is well known that the spread of the discipline can be traced directly back to a very unusual man during the Gilded Age. His name was Perry Baker, who would go on to become Pierre Bernard, a Victorian version of the Maharishi. 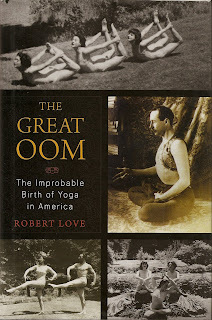 Through lectures and publicity he became the father of Yoga in America for many years. Beginning in San Francisco, and then on to the Northwest and back East to New York, Mr. Bernard leads the nation in a quest for spirituality. This journey leads him to the elite Wall Street crowd and the creme de la creme of Victorian Society. The stories of the rich and famous, as they seek enlightment, are priceless. The names involved are noteworthy. At the same time as this book follows the journey of this one extraordinary fellow, (he even gets involved in elephant training at one point, and with a baseball team in Nyack, N.Y. at another) it also follows the efforts being made by others to introduce the nation to the lost teachings of the East. As early as 1875, in New York City, there was the team of Madame Helena Blavatsky and Colonel Henry Olcott, who founded the Theosophical Society in order to study the texts of Buddhism and Hinduism more closely. By 1901 they were a world wide force, with chapters in over 42 countries. The book is also helpful in explaining the different approaches to Yoga. It appears that there are two main forms; the Hatha discipline, which is based upon the control of the body, through a system of postures and exercises, in order to clear the mind; and Tantric Yoga, which seems to focus more on the use of the mind to harmonize the body. Don't judge me too harshly on these understandings, as this is my first time delving into the Mysteries of the East, and I invite any corrections of my limited understanding on the subject. A very interesting read that need not be confined only to those interested in Yoga, this book is a portrait of people, then and now, looking to find a better way to live. And along the path to that story is attached a colorful and interesting account of America from the 1870's through the 1950's. A great gift for the Yogi in your life.